Black Swan events are life changing events that are not predictable and can only be explained after they happened. And a major one for me this year was when my blog jumped from less than 200 readers per day to over 4000 readers per day in a couple of days. There was no way I could have predicted it. Even on the days I tried to increase the readership by leaving links on other popular blogs and forums, it never went beyond 300. The funny part was that after it happened, I could explain why. It began on a particular weekday, I was very tired and yet to fulfill my resolution of one post per day. So, I began thinking of a lazy legit way to get the one post per day goal achieved. I couldn't come up with any creative post. 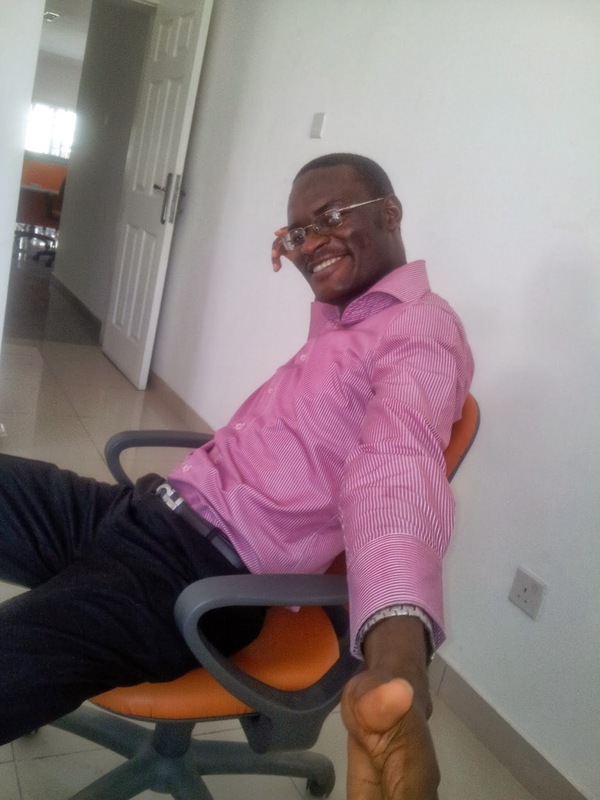 So I went over to MTN, Airtel and Glo's webistes and got out their Blackberry plan details, put them up on my blog and placed a link back to their websites. Several days after, lots of people were reading those posts per day. Those 3 accidental posts took my readership from less than 200 per day to over 4000 per day. And now I get close to 10,000 per day. The effects didn't stop there. I now earn enough to put up a $120-$360/year newsletter. That subscribe and get a freebie box you see on my blog costs that much. I've almost stopped actively looking for Excel contract jobs, so as to have enough time to put up quality posts on the blog and fix my grammar. I still get mails regarding my typos and grammar blunders. I also get lots of wonderful mails -- people asking for my advice, people telling me how cool and inspiring they find the blog and people mailing just to encourage me. And I appreciate you all. But how did this all happen? 3 accidental posts. A black swan. And none got me a job. For my first job. The interview process was already on for 4 months, then I showed up at the last stage -- uninvited. For my second job. I sent my CV to an Indian recruiting consultant. And in 2 weeks I got a job. For my third job. My boss at my first job told me to come join him. My part-time biz. Another black swan. Now, I have stopped planning my life. Besides my financial budgets, nothing has ever gone as planned in my life. Ever experienced a black swan event in your life? 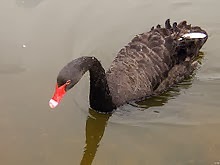 Despite being totally fascinated by the black-swan concept, I strongly believe we can always find the underlying logic - if we look hard enough. I've been secretly longing for this post since I read the first post where you touted the Idea of the surge being totally by chance. I've come to admit the power of the Master-Planner as I keep finding my most intricate plans over-ridden by better. Almost like a whole herd of black swans! PS - For a guy that works as hard as you do, those typos will soon be a thing of the past! Lol @ "A whole herd of black swans!" You're right. We can always find the underlying logic, but what's peculiar to a black swan is that you still can't replicate it. I've tried replicating mine unsuccessfully. I can explain it, but somehow the results aren't confirming any theory I build out of it.